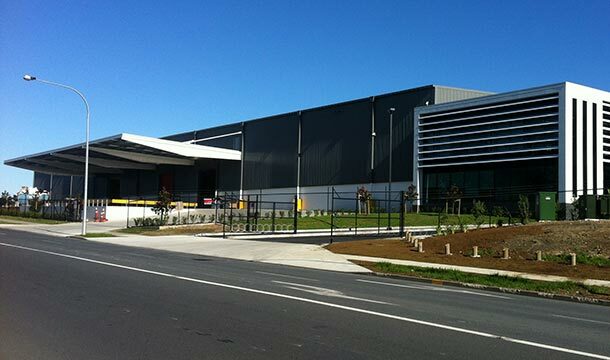 The Supercheap Auto retail chain needed a new distribution centre to enable efficient import and distribution of its products throughout New Zealand, so RDT Pacific was called on to deliver it quickly. A site was chosen on a strategic and affordable development location at Savill Link, Savill Drive, Otahuhu. The client, Goodman Nominee (NZ) Limited, engaged RDT Pacific, due to a strong existing relationship and proven ability to deliver fast track projects. RDT Pacific managed and delivered multiple contracted portions of work, including adding a significant (a $1million+) variation to the contract. The variation was a Dangerous Goods store. This was able to be designed while construction was underway and built without major impact on the Main Build, adding just 30 days to the construction period. Considerable design, consent and construction challenges also required a collaborative effort between the Client, Project Managers, Designers, key Contractors and the tenant. The construction duration of the project was 147 working days – a tight timeframe for its area: a 600m2 office and 19,000m2 warehouse. Therefore, the project’s programme was managed as a split works package, which allowed the Enabling Works and Main Contract (including six separable portions) to proceed concurrently. 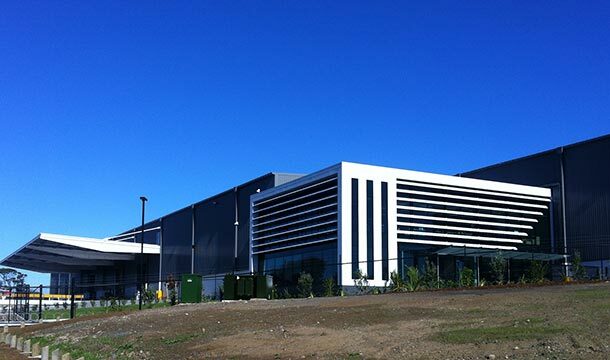 The RDT Pacific team of Project Lead Simon Wilson and Project Manager James Mackay assisted the tenant in migrating from their existing premises, including specialised racking and stock, in addition to managing the compliance of the dangerous goods store. Supercheap Auto now has a consolidated logistical foundation with plenty of capacity to efficiently import and distribute stock nationwide. The build was in line with the company’s new brand and is now its New Zealand flagship. 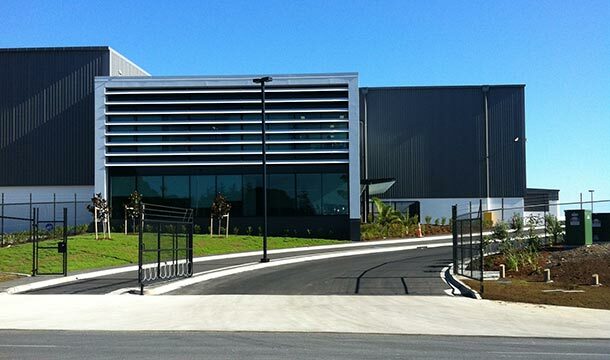 The Supercheap Auto Project was recognised with an Award of Merit at the 2013 Property Council New Zealand Awards.